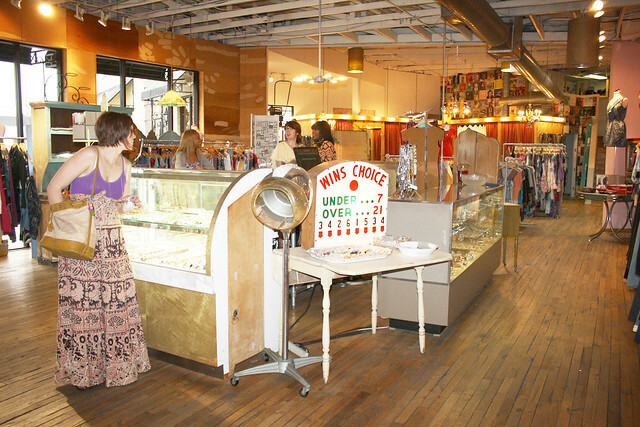 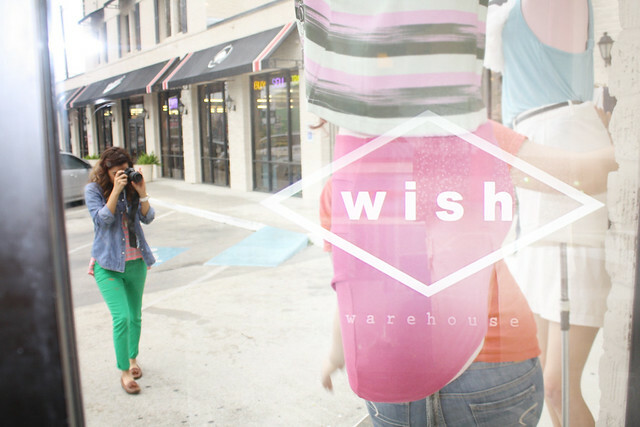 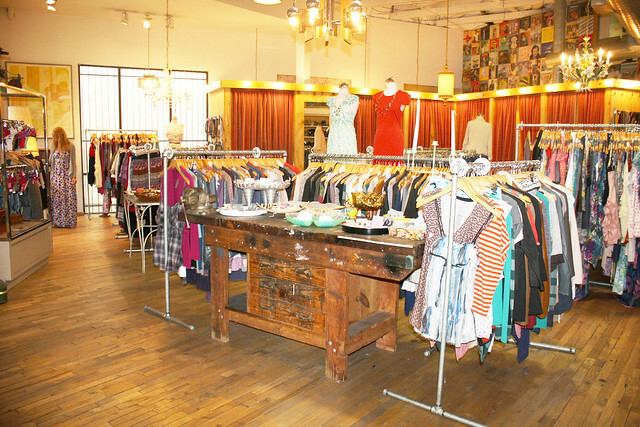 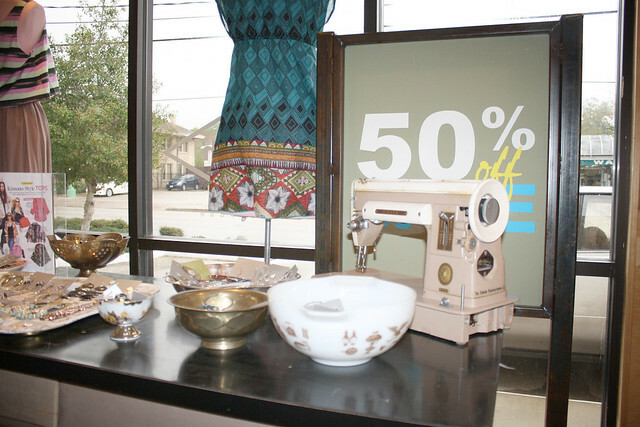 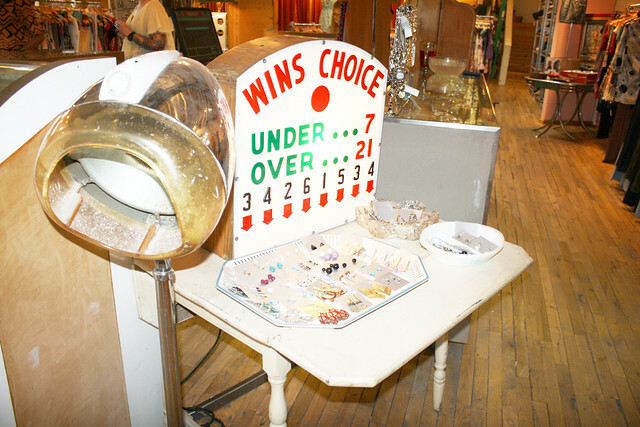 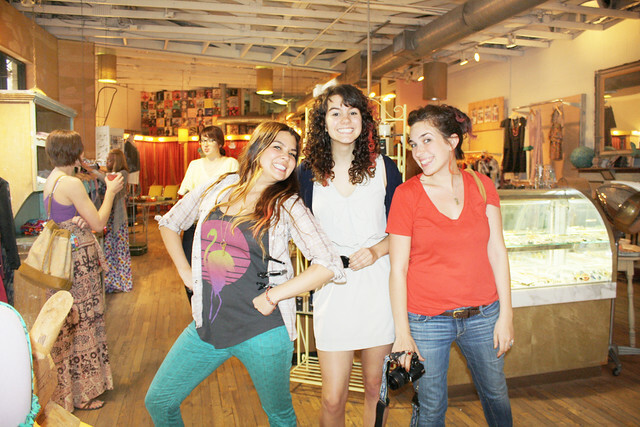 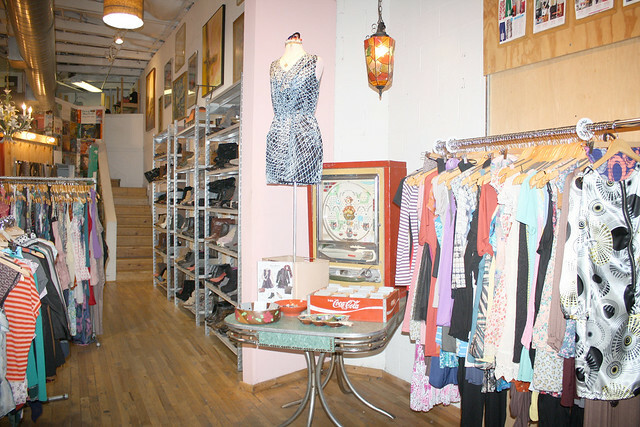 Wish Warehouse is a contemporary women's fashion boutique located in the heart of Montrose. 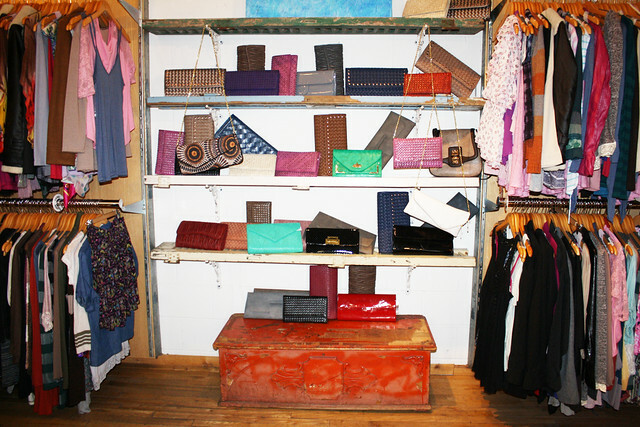 Shop our one of a kind selection with all items priced at $29.90 or less! 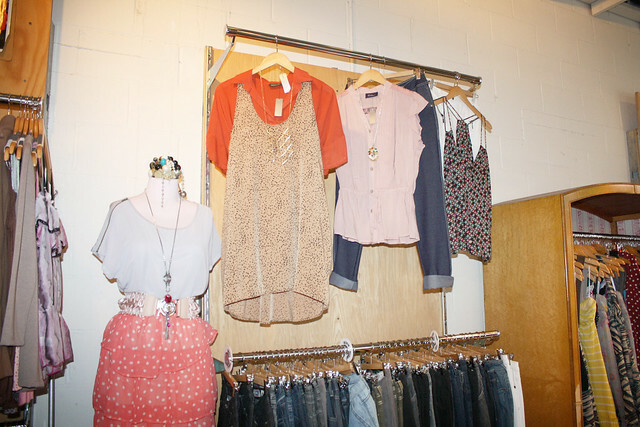 Let one of our personal shoppers stylize your wardrobe today. 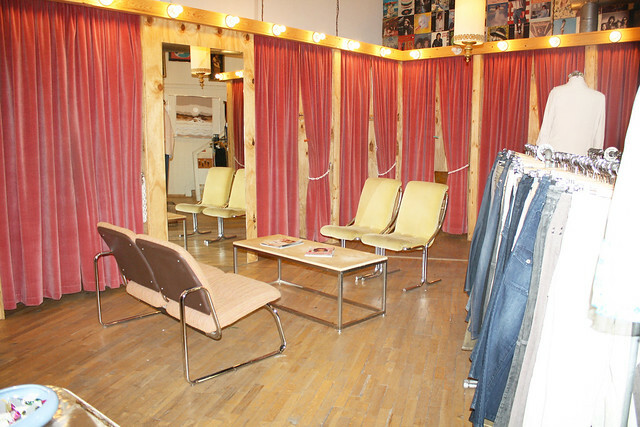 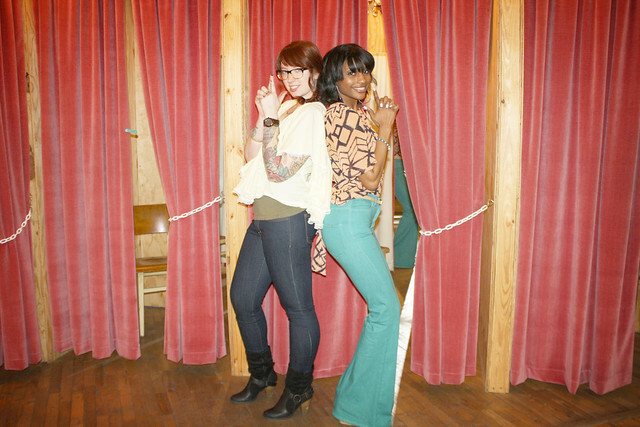 Call for a personal style appointment today at 713-527-0812 or stop by the store at your convenience.